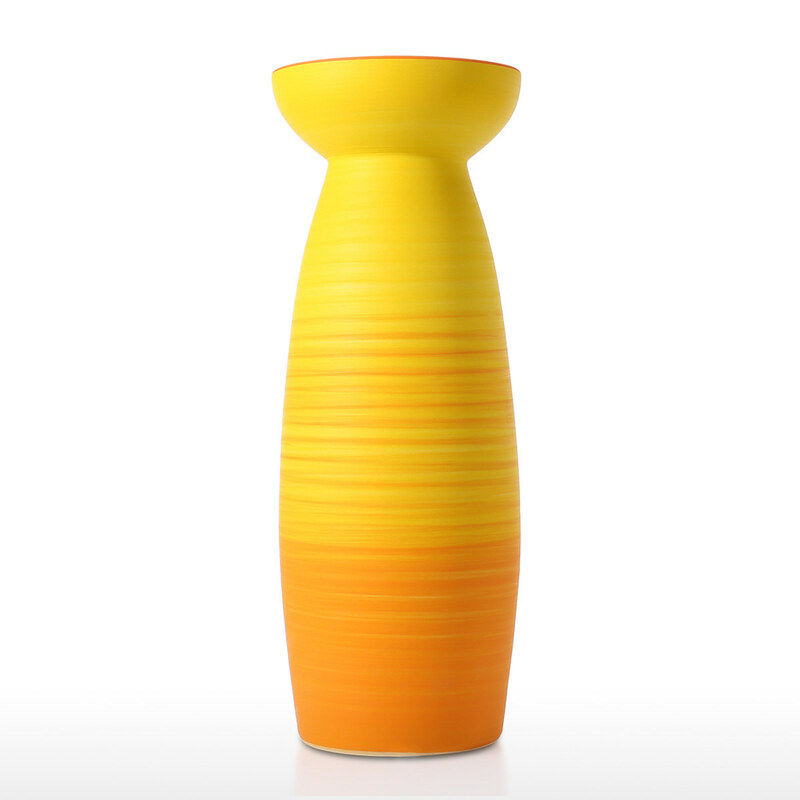 Thanks to the simple and elegant design, this ceramic vase can provide your interior space fresh and clean feeling. You can fill this vase with different fillers such as dried or silk flowers, branches, pebbles and etc. This beautiful vase is made from advanced pottery clay so that the vase has a good ability of corrosion resistance. 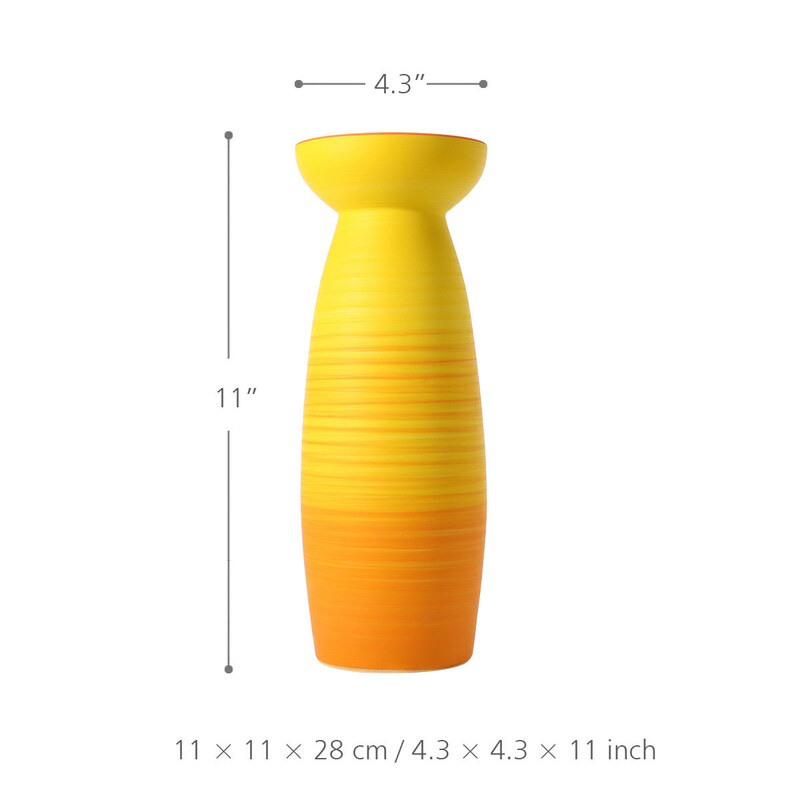 This beautiful ceramic vase is perfect for the office or home decor, dinner parties, weddings and other special occasions. It can be the perfect gift to your family or friends who like to decorate his or her house. 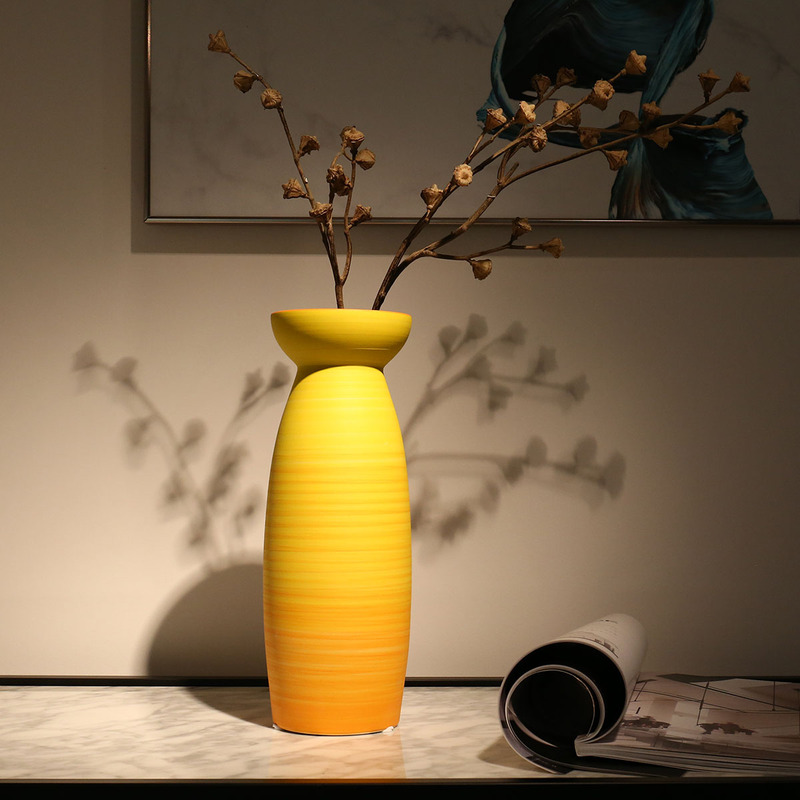 Unique design: Thanks to the simple and elegant design, this ceramic vase can provide your interior space fresh and clean feeling. 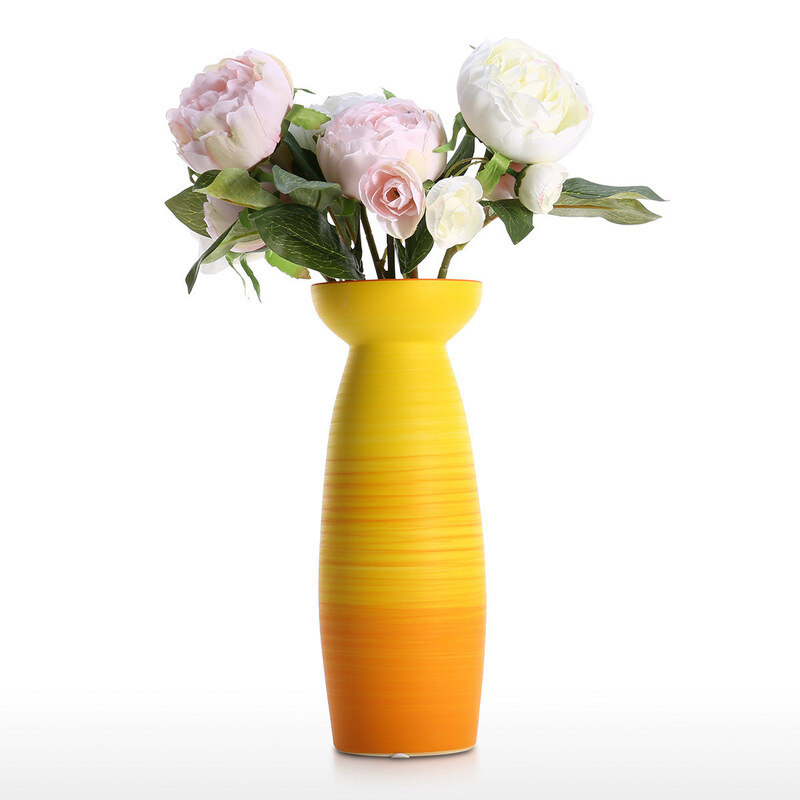 Extensive use: You can fill this vase with different fillers such as dried or silk flowers, branches, pebbles and etc. 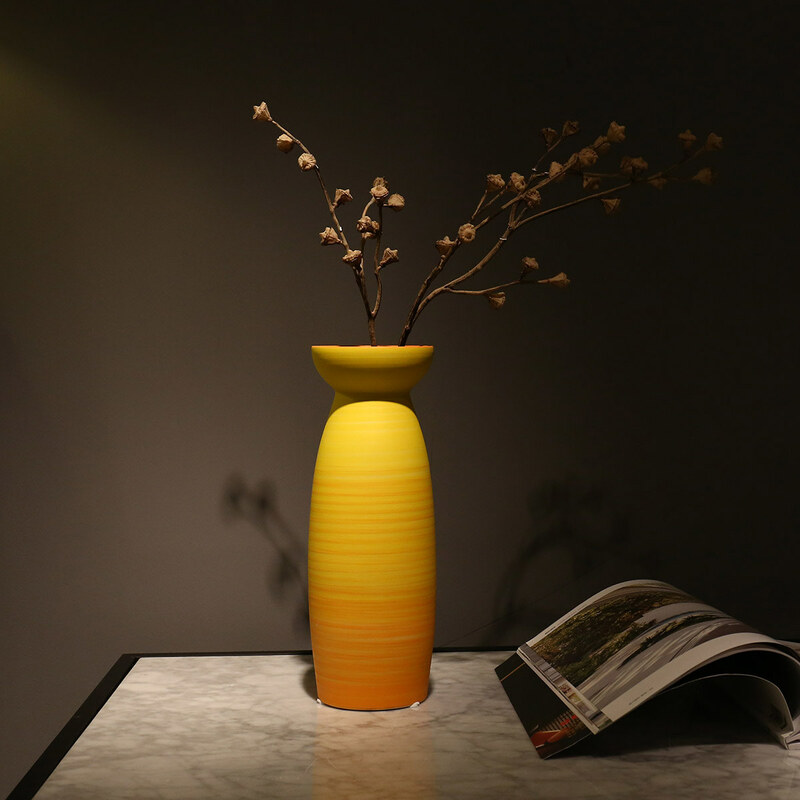 Good quality: This beautiful vase is handmade from advanced pottery clay so that the vase has a good ability of corrosion resistance. Great decor: This beautiful ceramic vase is perfect for the office or home decor, dinner parties, weddings and other special occasions. 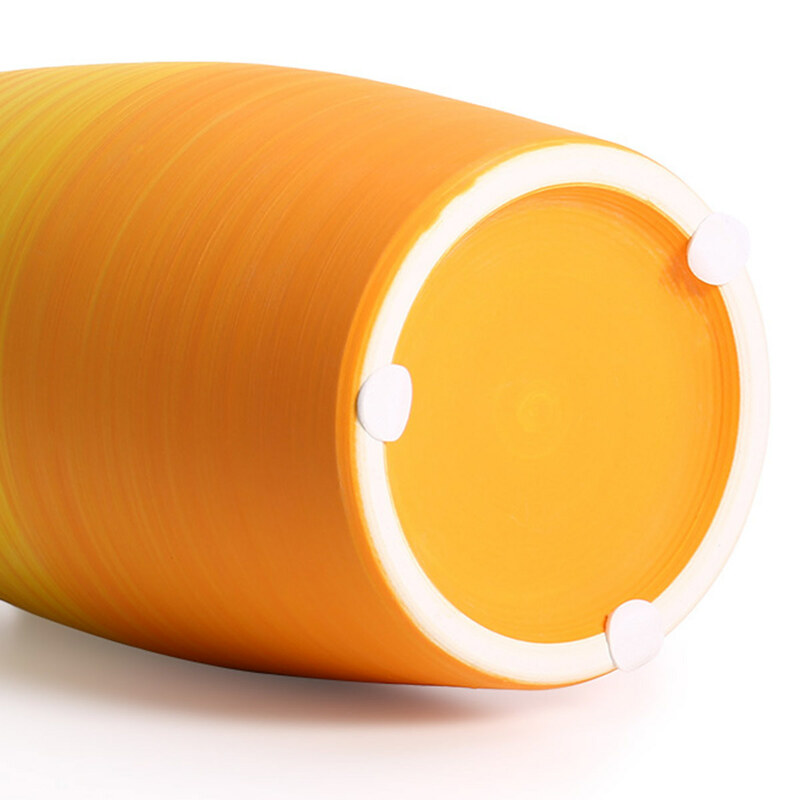 Perfect gift: This ceramic vase can be the perfect gift to your family or friends who like to decorate his or her house.